The 4th Istanbul Biennial, organised by Istanbul Foundation for Culture and Arts (İKSV) and sponsored by VitrA, will take place this year with the theme A School of Schools. The biennial will be held at six iconic locations throughout Istanbul, each hosting their own sub-theme. 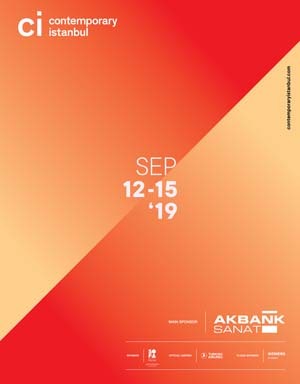 Akbank Sanat presents the Unmaking School, delving into innovation in production. At Yapı Kredi Culture Centre, the Currents School explores flows, networks and hierarchies of information. The Scales School at the Pera Museum highlights biases and assumptions in social, economic and intellectual spheres. The exhibition at Arter, the Earth School, explores the interactions between humans and nature, touching upon disaster and evolution. The Time School at SALT Galata deals with contested pasts and speculative futures. 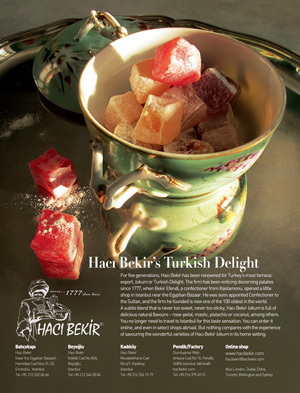 At Studio-X Istanbul, the Digestion School contemplate cultural consumption. The 4th Istanbul Design Biennial is curated by Jan Boelen with Nadine Botha and Vera Sacchetti.